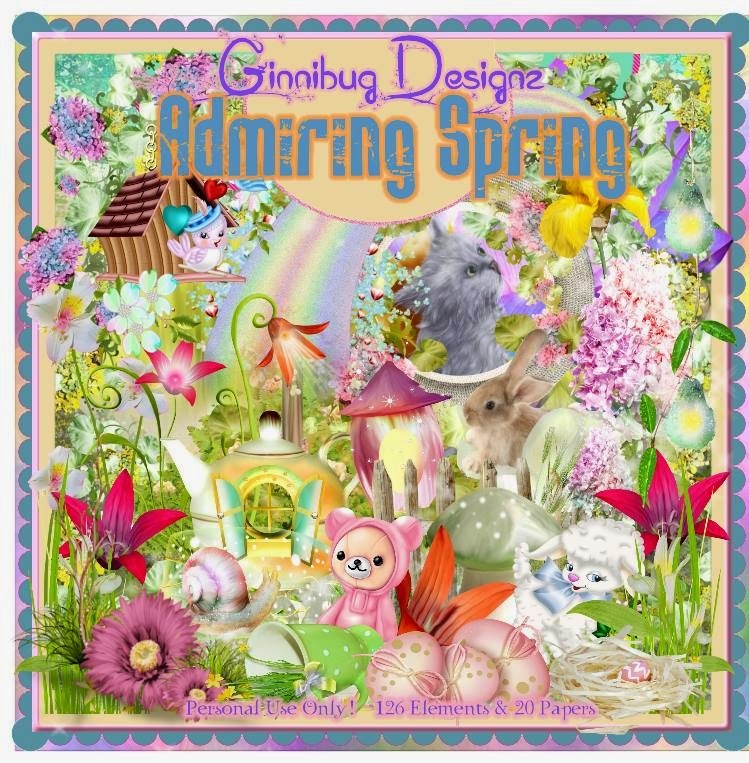 SpiceAng: CT Tags For Ginnibug Designz - Using Kit "Admiring Spring"
CT Tags For Ginnibug Designz - Using Kit "Admiring Spring"
Are you ready for Spring?? I know I am!!! This kit can help bring you into the spring season. Contains 126 elements and 20 Papers. Easter and Spring elements and papers! Here is the links to where my kits are sold at.